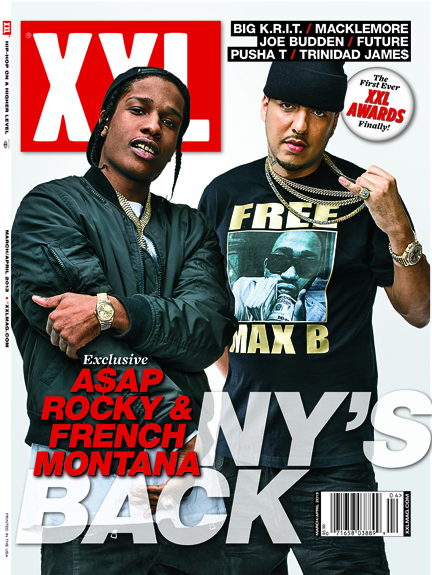 Two of New York's hottest rappers, A$AP Rocky and French Montana, grace the cover of XXL Magazine's upcoming March/April issue. Each rapper has his own cover, as well as a joint one together. 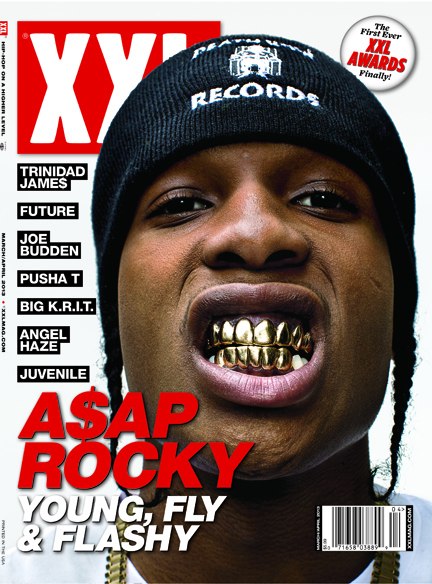 In the issue, Rocky discusses his father's passing, his parents' love for hip-hop and more. French Montana's interview touches on his hopes for Excuse My French, his relationship with 50 Cent, and the day he got shot in the head. 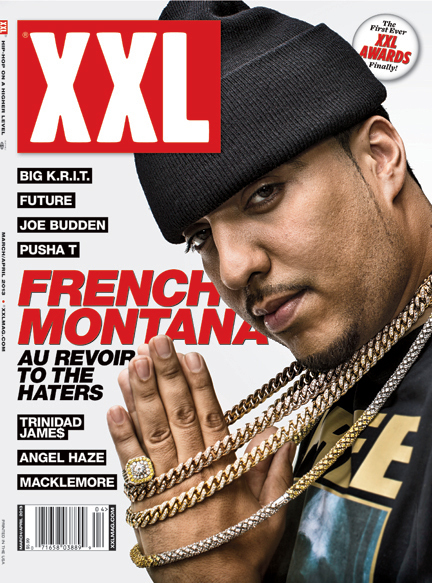 Check out all three covers of XXL below, and cop the magazine when it hits stands on February 19th.